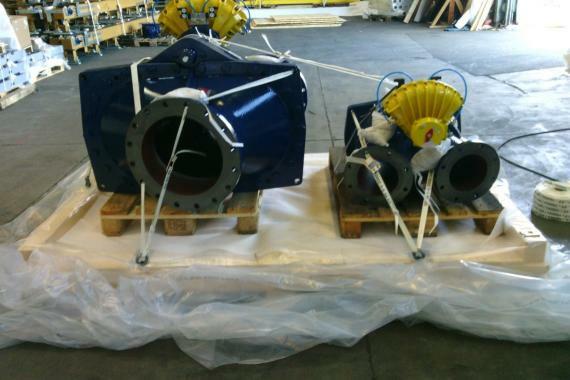 Nonpareil International Freight & Cargo in the Philippines and Intertransport GRUBER in Germany have recently handled the urgent air shipment of 1.85tns of two-way valves for a cement plant factory. 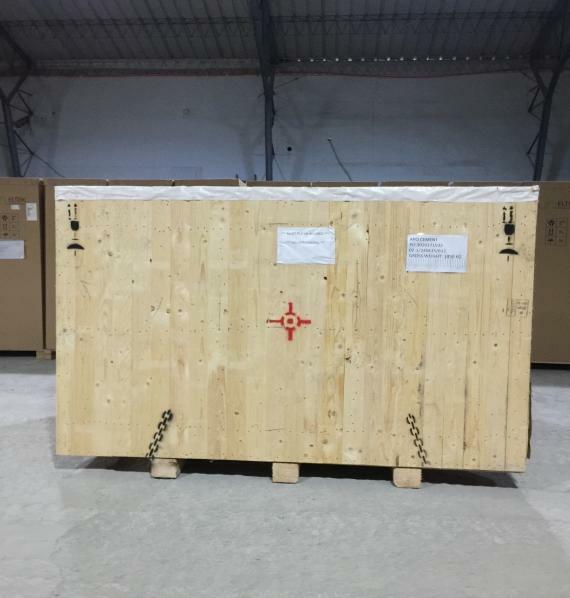 The cargo was packed in a wooden box measuring 2.45 x 1.80 x 1.75m before being air lifted from Hamburg to Manila on board a cargo freighter and then transported via RORO to the cement plant in Cebu City. Nonpareil and Intertransport GRUBER's joint scope of work included the pick-up from the supplier, export clearance in Germany, air freight, Philippines customs clearance and the domestic transfer in the Philippines from Manila to Cebu Port as well as the final delivery to the cement plant factory. Jhoana Mae G. Vijar (Assistant Import Forwarding Manager at Nonpareil) comments; "The urgency of the shipment and a huge backlog at the transshipment airport were important challenges overcome in transporting this heavy cargo via air. 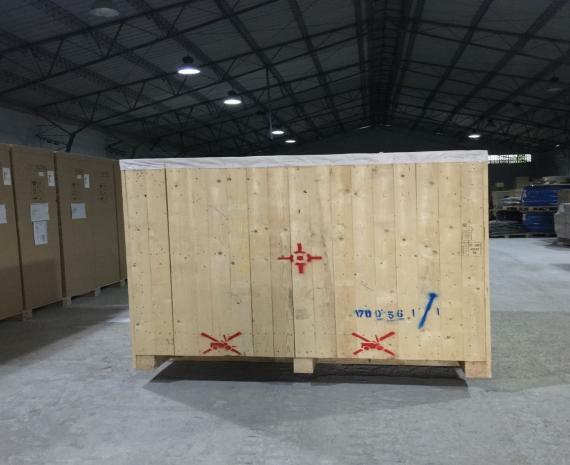 Regular communication between Nonpareil, Intertransport GRUBER and the carrier as well as continuous updates to the consignee were key factors in completing the delivery and satisfying the customer with their requirements." Another swift and successful project handled together by 2 PCN members!